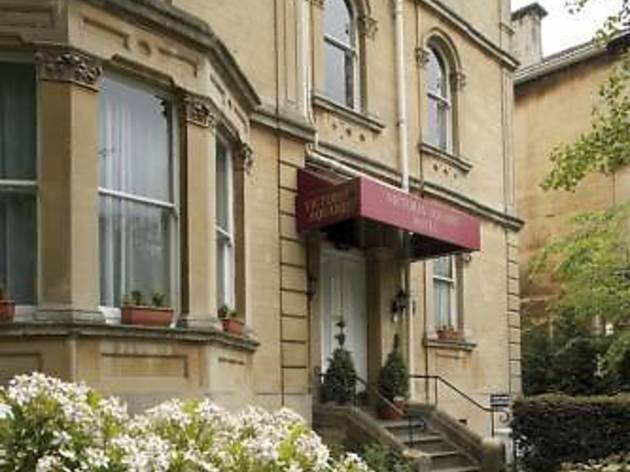 This attractive hotel is set in a pretty Georgian square in Clifton Village, just a mile from the centre of Bristol. 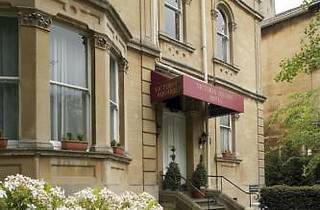 Many of the en suite rooms enjoy views over the square, and each has a digital television, telephone and complimentary tea and coffee. There are plenty of restaurants and bars within an easy walk.